‘Rocks The Boat’ has become an annual must-do for many Zumba® enthusiasts in the South Florida area. 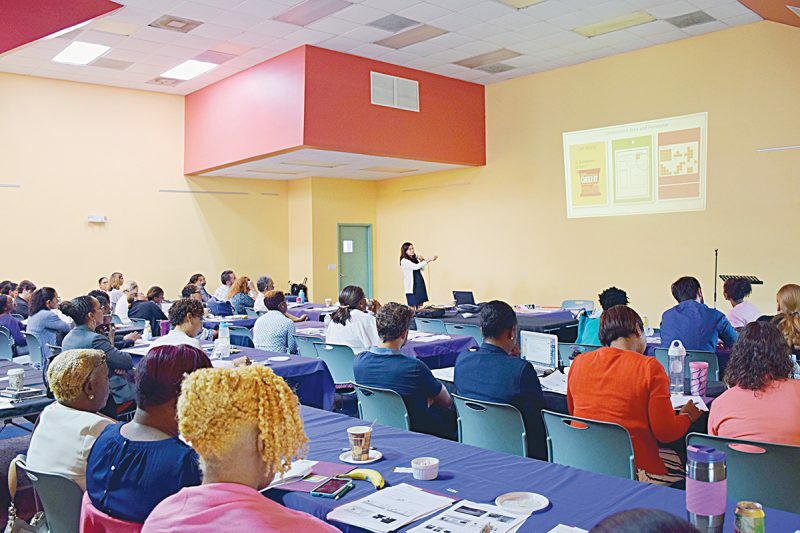 News accounts of violent crime against both tourists and residents in the Bahamas continue to be regularly published in the international and local press. 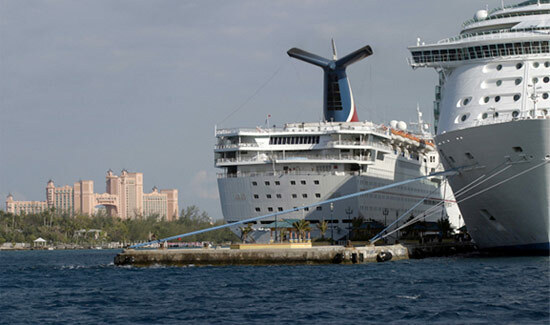 Nassau, Bahamas was featured as one of the top ten most disappointing destinations in the world. 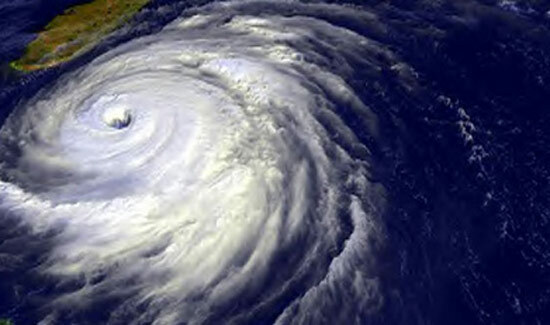 Canada’s largest labour council, representing 200,000 working families, has initiated a boycott of Carnival Corporation cruises and hopes the protest campaign will spread across the country. 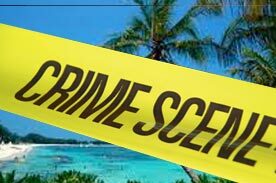 Almost four months ago the major cruise lines informed the Bahamas government that they were going to be issuing warnings to their cruise passengers regarding the extreme crime levels on New Providence. Royal Caribbean cruise ship, headed to CocoCay, Bahamas for a seven-night cruise, was diverted to Freeport when the ship caught fire. U.S. officials are reportedly upset about the lack of action of Bahamian authorities regarding the molestation of an 11-year-old passenger by a cruise ship worker. 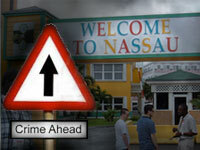 On April 4, 2013 my husband and I were visiting Nassau from a cruise ship. It was a very long walk from the ship to the Pier entrance.